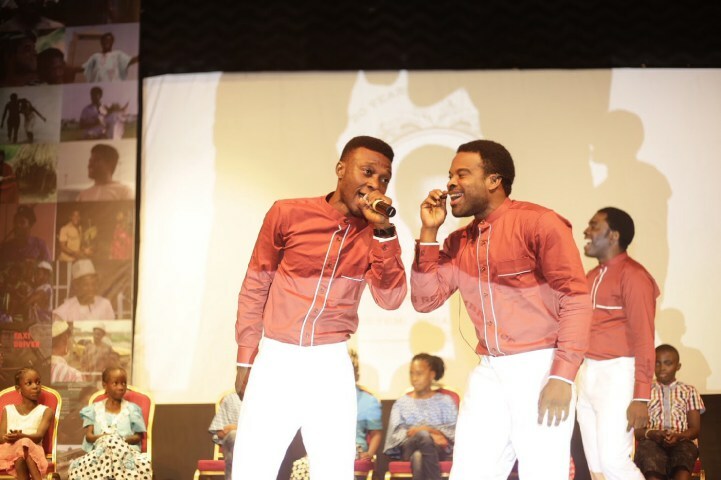 The celebration of the 20th anniversary of the death of one of the trailblazers for Nigerian cinemas, Adeyemi Josiah Afolayan, popularly known as Ade Love, who is also the father of award-winning filmmaker Kunle Afolayan and actors Gabriel, Aremu and Moji Afolayan took place on December 15, 2016 at National Theatre , Iganmu, Lagos. In commemoration of the life, legacy, and works of the late filmmaker, Adeyemi Afolayan AKA Ade Love, his movie “Kadara” (Destiny) which was first released in 1980, officially premiered at the event. Before filmmakers such as Kunle Afolayan, Mildred Okwo, Charles Novia, Tarila Thompson, Lancelot Imaseun, Teco Benson, Kenneth Nnebue, Niyi Akinmolayan, Emem Isong and Tope Oshin, there was a creative era of Hubert Ogunde, Adeyemi Afolayan, Eddy Ugboma among others. With the Ade Love Film Week which will feature screenings of “Kadara” and “Taxi Driver 1 and 2” throughout the festive season at the National Theatre, Iganmu, Lagos, and various cinemas nationwide, the Afolayans have started a unique kind of restoration. Kunle Afolayan, revealed that the family is setting up a foundation, The Ade Love Foundation, which is aimed at restoring classic Nigerian films. Kunle encouraged the audience, veterans in attendance including Jide Kosoko, Dele Odule, Yemi Solade, and thespians who starred in the 1980 “Kadara” to support the restoration of lost Nigerian films. The restoration of the three Ade Love films- “Kadara”. Taxi Driver 1 & 2 which will be screening this season was as a result of the support they received from former Lagos State Governor, Babatunde Fashola.